Are Your PowerPoints Hurting Your Reputation? Bullets kill and visuals rule. Here you’ll get a step-by-step guide to breaking out of the Death by PowerPoint mold and creating more visually compelling and effective slides. 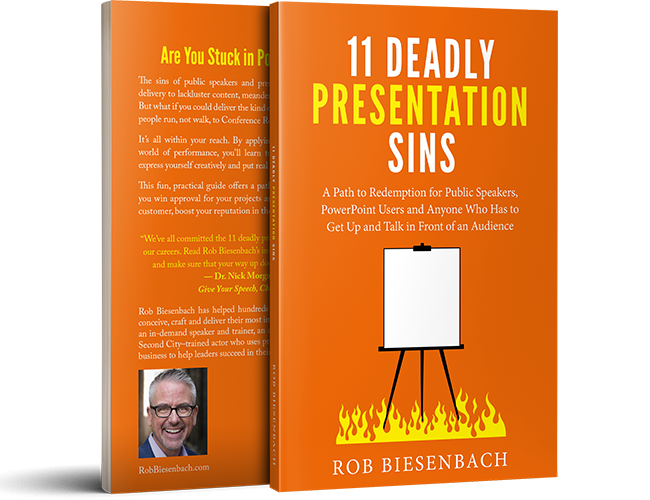 The 11 Deadly Presentation Sins cover common mistakes that can make or break your presentation. These advanced tips will help take your presentation from good to great and help you make a lasting impact on audiences. You are more than the sum of your LinkedIn profile! 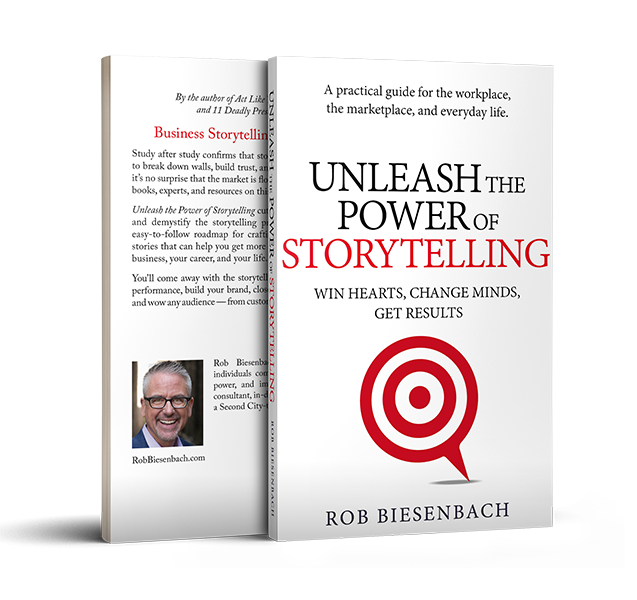 So ditch the tired elevator pitch, dispense with the dry recitations of your career history, and learn to tell the story of who you are and the value you offer employers, customers and co-workers. An important part of career development is discovering who you are and the value you offer in the marketplace. This session will help you define your personal brand story, positioning yourself for greater career success and satisfaction. Whether you’re arguing in court, counseling a client, navigating your way through the workplace or interviewing for a new position, the better you’re able to control your story, the more successful you’ll be. 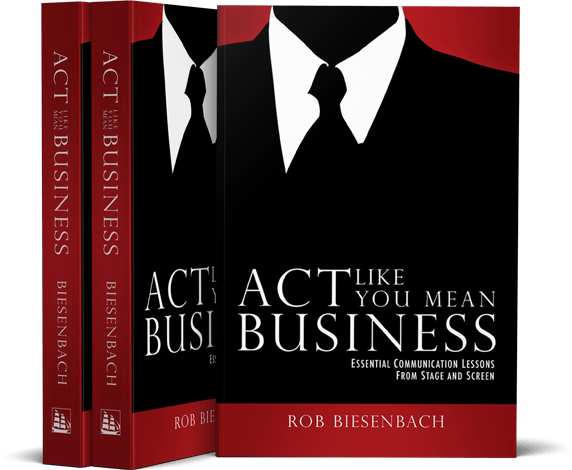 Rob’s popular storytelling session geared toward lawyers. These keynotes are often adapted and combined to create longer workshops of several hours to a full day. What’s the next step? 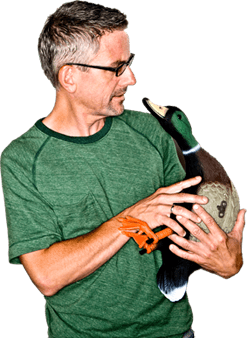 Get in touch with Rob today so he can tailor a presentation to your group’s needs.